Innovative, global and close to customers – those with vision should join the Adam Hall Group. Our mission is to make the world a brighter place. We drive this ambition by creating innovative, user-friendly and performance-driven event technology solutions, which enable people to electrify their ideas, amplify emotions and share great moments together. "My staff treats our customers in the same way I treat them"
As a continuously growing, globally oriented company we are aware of our responsibilities – to our customers, our business partners and naturally also to our more than 200 employees. The music and event technology industry has its own specific requirements and needs. 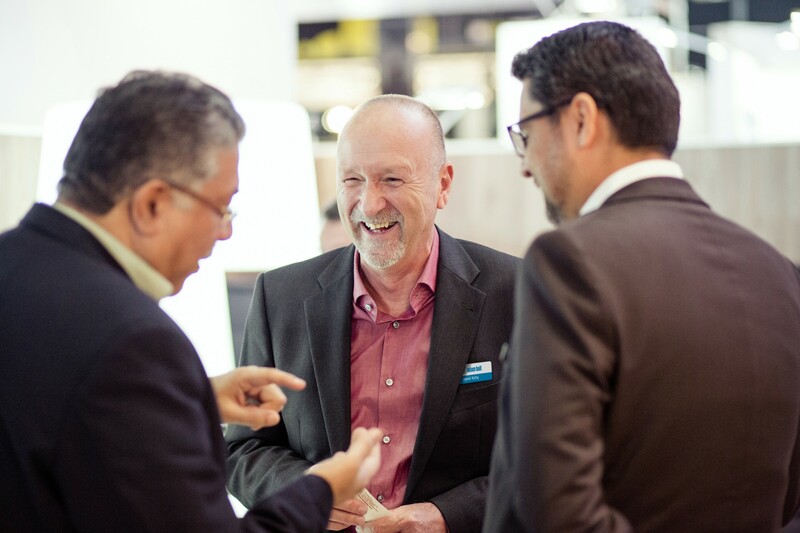 As a manufacturer and distributer with more than 40 years of experience, we live and help shape this world every day – always on the basis of interpersonal relationships with our customers and partners. This includes values such as authenticity, reliability, fairness, integrity and team spirit. The purest expression of these fundamental values is our comprehensive service concept, which we apply not only to our company headquarters in Neu-Anspach, Germany, but also to our international service centres in Spain, Poland, Switzerland, Great Britain and Singapore. Trend: rising! 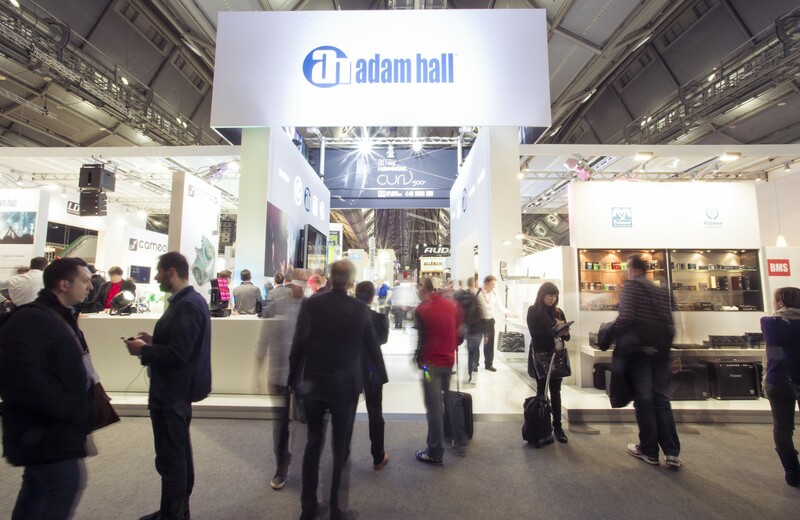 Whether it’s portable audio systems, creative LED and laser effects, robust cable protectors or flexible stands, the products and brands of Adam Hall Group are innovative and unique. 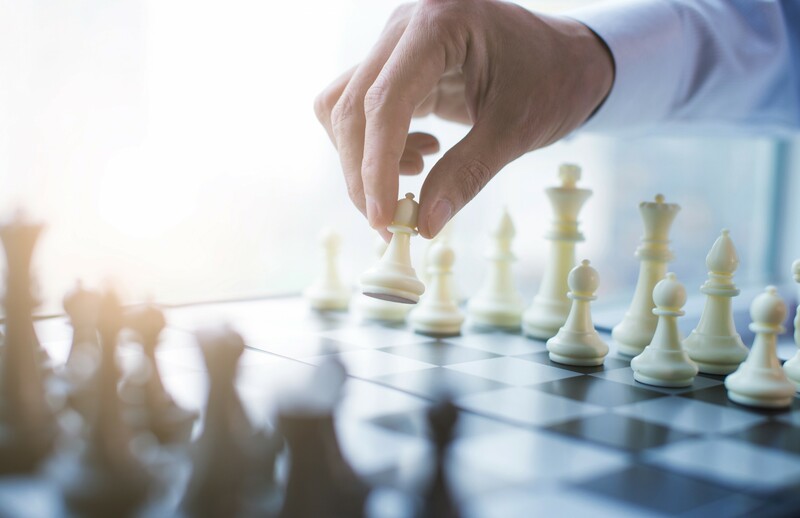 At the same time, they are always part of the overall brand and corporate identity: social and communicative with each other, dynamic and intelligent in product development, friendly and agile in their service, purposeful and strong in their brand and company management. These characteristics distinguish us as a company, manufacturer and distributer, as well as all of our brands. And you, as a customer, can rely on this – whether you need just a cable, a DI box, or complete stage or fitting equipment from a single source.